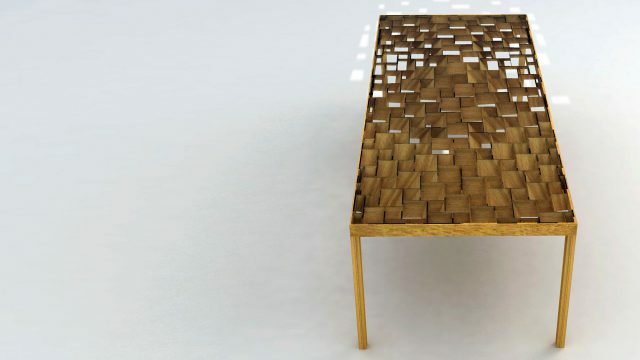 NEX will exhibit their first furniture piece, the To-and-Fro Table at The Dock from the 20-26 September. Full details on the show here. The event is hosted by Tom Dixon, and the table will be shown alongside seven other Metamorphosis Award winners on the terrace of The Dock. As well as the Metropolitan Works show, there will be exhibits by some of London’s top design names and retailers including Tom Dixon, Moooi, and Extremis.